You’ve all heard the expression ‘deer in the headlights.” Imagine a homeschooled teen who’s so sheltered and Christian, she comes with her own portable headlights because she’s constantly barraged by what-ifs. Meet Caitlin, one of a gaggle of siblings whose names all begin with C and are part of a gospel pop group known as the Singing Singleberrys. Life at home is so squeaky clean that she even worries about just thinking about impure thoughts. In addition, she’s obsessed with being perfect, a good Christian role model and suffers from serious anxiety attacks. She overcompensates for imagined sins and failures by doing things like applying to a dozen colleges for fear she’ll never get into any of them. In short, she’s a sweet mess, but with good reasons that unfold as the story progresses. One thing she hasn’t done is have any contact with her cousin Heller since an afternoon when Heller’s impulsive and selfish behavior almost killed Caitlin. Every time she remembers that afternoon, she has to fight off another wave of panic. 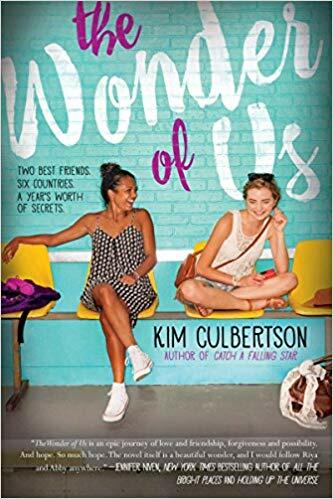 Before the disaster, the girls were best friends, with Heller usually involved in something outlandish in an effort to help Caitlin break loose from her own head. When Caitlin is summoned to the breakfast table by her mom, the last person she expects to see sitting there is her aunt Nancy, Heller’s mother. The sisters haven’t talked to each other since the tragedy, so Caitlin immediately suspects something’s up. It is, but in ways far beyond her wildest imagination. Cousin Heller, fresh out of rehab, is in need of a chaperone for the weekend so she can be kept out of trouble during the events leading up to the premiere of Angel Wars a movie based on a trilogy that has most of the world buzzing. Heller plays the lead female, but unless she’s kept in check for three days, it could well be her last role ever, hence the desperate appeal by her aunt and Caitlin’s mother. 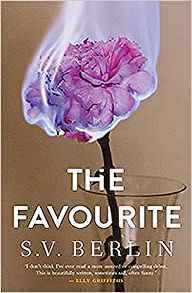 Armed with the imagined righteousness of God, Caitlin agrees, expecting that with the force of goodness behind her, she’ll be able to resist evil and make Heller see the error of her ways. Well, we all know how the road to Hell is paved with good intentions. This time it’s a brand new superhighway, with Heller driving a Ferrari. The weekend involves Caitlin discovering hot guys, the impossibility of saying no, jail, body art, invading a cupcake factory, making a thirteen year old cancer survivor’s wishes come wildly true and a new way for both Caitlin and Heller to see each other’s inner workings. 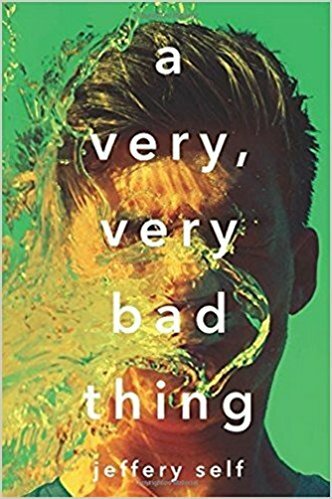 Yes, Caitlin seems over the top goody goody at times and will annoy some readers, but stick around for the full story and you’ll be very pleasantly surprised. I liked it a lot. 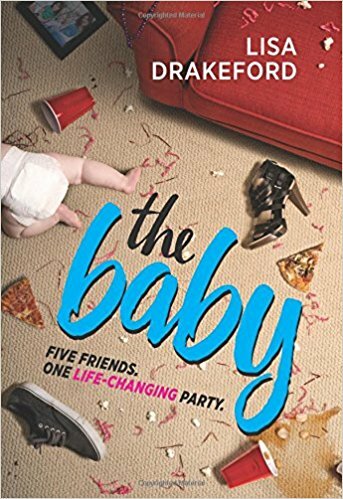 When I opened The Baby, I anticipated a quirky, mystery-comedic-misadventure of baby-sitting gone hilariously wrong. With a dash of adolescence adoration. I was grossly mistaken. Instead, I plunged into a pertinent plot involving important issues. 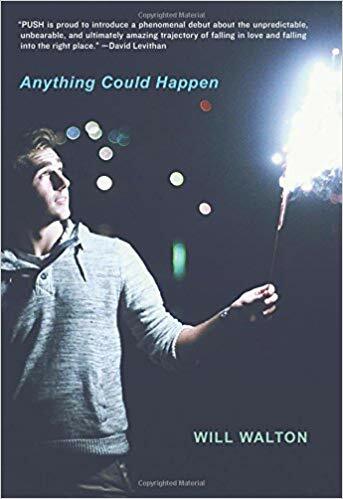 The depth of this quickly captivating story, seemingly centered on Olivia’s seventeenth birthday celebration, surprised and delighted me. The look into Olivia and Jonty’s relationship reveals a rarely addressed, but true tribulation. A hard, honest survey of such a sensitive subject, seen from multiple points of view and various perspectives, proves that even with all of the pieces; a puzzle may not be easily solved. As Olivia better understands Jonty’s world and how it has affected his actions, he learns to analyze and address his issues. Nicola is sweet and funny. Also, she is insecure and almost desperately eager to please. She makes a mistake. In a real-life kind of way, she makes the same mistake more than once. She was not alone in an ethical error, but solely shouldered the consequences. Initially. I would be remiss if I did not mention Nicola’s mother here, as I definitely dig a reminder that “mature” adults still have room to grow. Ben is the bond that brings it all together. Being a bit accustomed to the prejudiced cold shoulder, he is a pillar for Nicola as she adjusts to her new life in the public eye. Just as tight with Olivia, he’s even at ease with Alice, her eccentric younger sibling. Maybe he and Jonty are not mates, but neither are they mortal enemies. Besides, they are teenagers; generally open-minded and adaptable creatures. 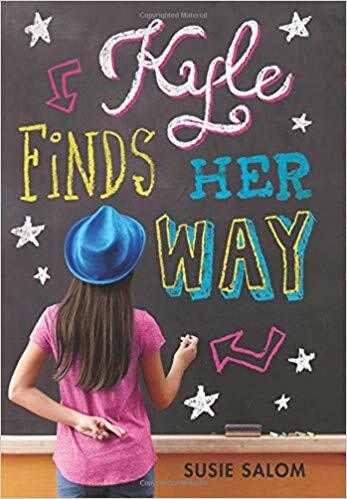 Ms. Drakeford magically meshes tough topics, tenacious teenagers with the pleasantly peculiar to display a beautiful, big picture that is neither black nor white, but grey in The Baby. Reviewed by jv poore, July 2017. 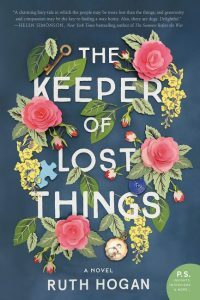 The idea that someone would make it his life’s purpose to rescue such things that have been lost struck me as just wonderful and I was not disappointed in reading The Keeper of Lost Things. Isn’t it comforting to think the treasure you lost might one day find its way into the hands of someone who cares? Then, take it a step further. 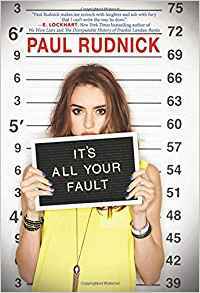 When Laura inherits Anthony’s home, she discovers that his last wish was that she try to get these precious belongings back to their owners. Thus begins Laura’s quest. This is not an exciting story—it doesn’t leave you breathless with suspense or unable to sleep without reading the next page and the next—but it tugs at those old heartstrings in a way that might bring an occasional tear and also makes you feel hopeful about the characters’ futures as well as life itself.